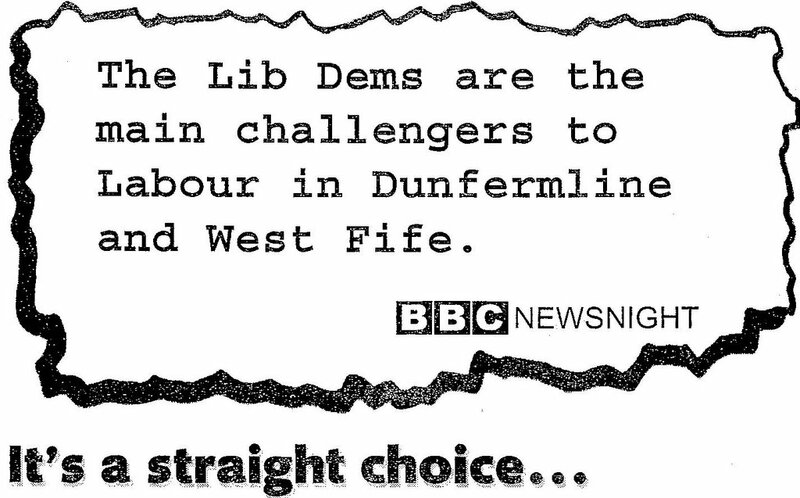 …a distant second in Dunfermline & Fife against Labour, should have a re-think. The propaganda could do with a little polishing and re-phrasing. Tastelessly, in view of recent events, he refers to binge drinkers and “straight choices”. Many thanks to Holyrood Belle, a Guido co-conspirator, for emailing these gems in.